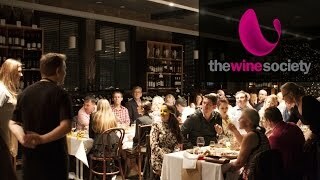 Founded in 1946, The Wine Society is Australia's original wine club. As a not-for-profit cooperative they stand apart in an industry increasingly dominated by supermarket giants. Their core purpose is to source top quality wine at competitive prices for their members. Personalised wine advice, Regular wine deliveries and Access to over 400 cellar doors.